Point and shoot cameras haven’t gone away just yet. In fact, they’re better than ever. Let’s look at the best ones you can buy right now. But first, let’s talk about who should buy a point and shoot. Do You Even Need a Point and Shoot Camera? Point and shoot cameras have largely been replaced by smartphone cameras. 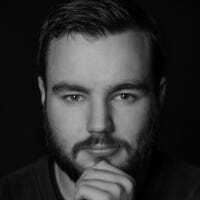 The cameras in iPhones and even mid-tier Android phones are just so good now. Most people really don’t need a huge amount more camera than what you get with your smartphone. This means that cheap, low-end point and shoots are really, well, pointless. The difference in image quality or mediocre zoom lens just isn’t enough to justify carrying a separate camera around everywhere. And that’s the next thing. Unless you’re planning to carry your point and shoot with you everywhere, you’re probably better off with a DSLR or mirrorless camera. For the same price, you get a better camera and access to interchangeable lenses. Yes, it’s a much bigger package, but if you’re only planning to carry your camera occasionally, then size and weight aren’t as big a concern. So point and shoots are still about, but they sit in a weird place. You need to be prepared to spend between $400 and $600 to get a camera that’s small enough to fit in your pocket while still taking great images that are significantly better than what you can get with your smartphone. There are point and shoot cameras beyond that price point, of course, but once you get into that range it becomes increasingly difficult to justify getting a point and shoot instead of a DSLR. The cameras we’ve select sit in that sweet spot and we’ve focused on two stellar picks: a top pick and a solid budget alternative that doesn’t skimp on core features. If this all sounds like you though—somebody that wants to one-up their iPhone camera but doesn’t want to carry a full camera bag with a DSLR in it—read on. 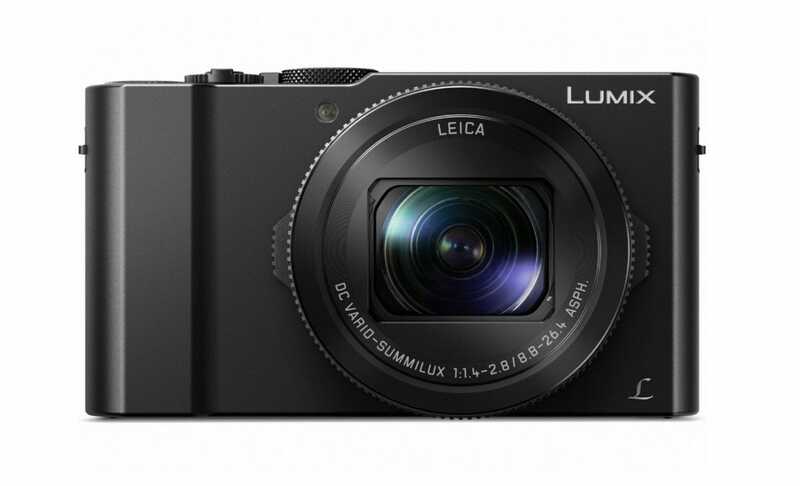 The best point and shoot camera available right now is the Panasonic Lumix LX10 ($547.99). Importantly, it has a 1” 20 megapixel sensor; that’s about four times the physical size of the camera sensor in an iPhone or Android phone. Sensor size is a big indicator of quality and it really shows. This thing takes great photos when compared to a smartphone, especially in low light. Camera manufacturers are no longer really trumpeting about megapixels, but 20MP is a really solid amount. The sensor is just one part of the equation: the lens is also super important and the LX10 does not disappoint. It has a 24-72mm equivalent f/1.4-2.8 Leica zoom lens which gives you a good deal of flexibility with how you shoot. It’s wide enough for landscapes with enough reach to take nice portraits. The wide aperture lets in a lot of light to really make use of the sensor and even let you blur the background of your shots. If you’re into video, the LX10 can shoot 4k footage at 30fps or 1080p at up to 120fps. That’s more than enough to have a lot of fun making Hollywood action movies in your backyard. Using the LX10 is a cinch. It has a lens-mounted control ring that you can use to adjust exposure settings quickly, giving you a high amount of manual control over the camera. The buttons are all well laid out and the control scheme on the 3-inch touchscreen is intuitive. The rest of the feature list is pretty much as you’d expect. 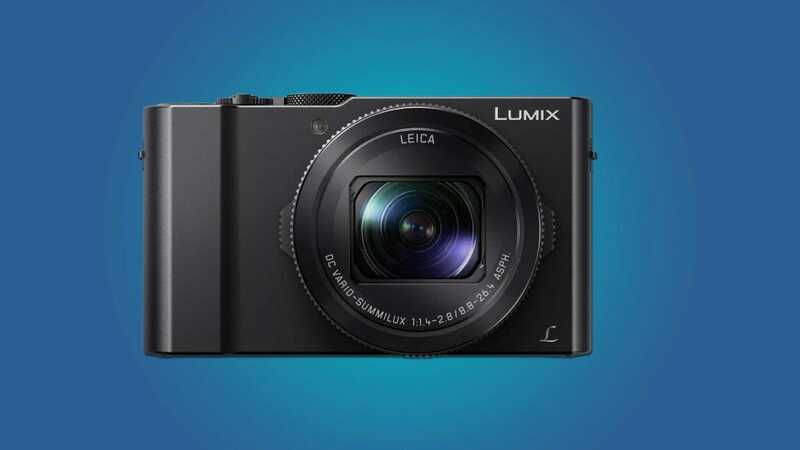 The LX10 can shoot RAW and JPEG images, it’s autofocus is fast and accurate, it takes SD cards, and can transfer photos wirelessly to your smartphone so you can edit and post them on the go. All in all, it’s a great package that you can carry with you anywhere. If $550 feels a bit steep to you, then there is a more affordable option out there. You can pick up the Canon Powershot G9X Mark II for $429. 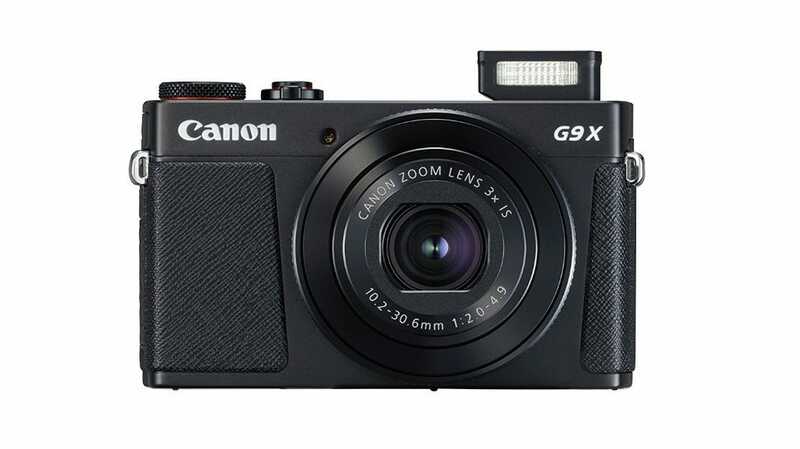 The G9X also has a 1” 20.1 MP sensor that’s pretty on par with the LX10. Your photos will be a hell of a lot better than your smartphone or any cheaper point and shoot, especially in low light. The lens is where you’ll notice the difference. It has a 28-84mm equivalent f/2.0-4.9. This means you’ll need to use faster shutter speeds and a higher ISO than the LX10 which will affect how your images look, especially at the longer end of the zoom. This isn’t to say the lens is bad, it’s not, it’s great in its own right; this is just where the extra $120 an LX10 costs start to show. For video, the G9X can record 1080p at up to 60fps. Respectable, but not the 4K available on the LX10. The controls on the G9X are also great. They are well laid out and the 3-inch touch screen simple to use. If you want, you can have full manual control at your fingertips. Like the LX10, the G9X ticks every box we could ask otherwise. 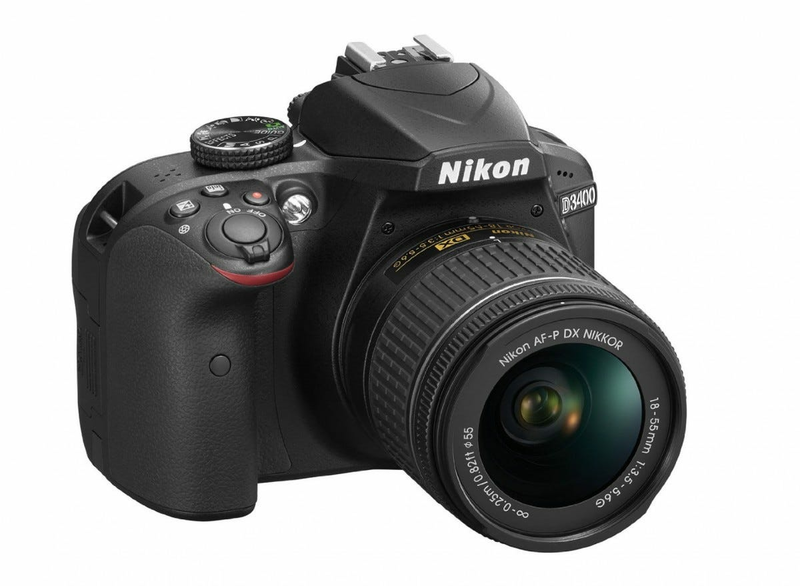 A fast autofocus system, the ability to shoot RAW, an SD card slot, and wireless connectivity are all there. If you’re prepared to take the hit on the lens quality, the G9X Mark II really is an incredible camera. For $430 you get a tiny camera with serious optical quality. If you really feel you need a point and shoot, you can’t go wrong with either of our picks. Did we miss your favorite point and shoot? Let us know your recommendations in the comments.